Have you been looking for the best BBCOR baseball bat but are intimidated by the multitude of options out there? 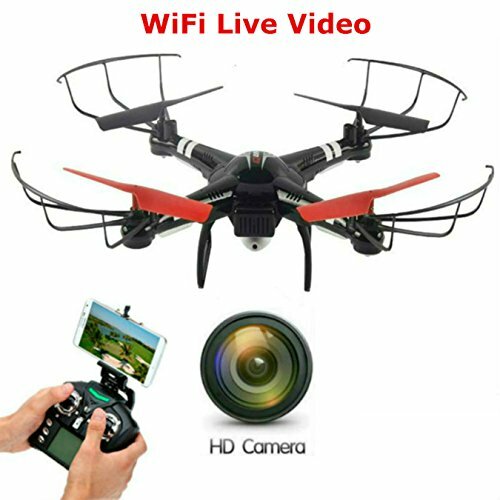 There is no need to worry. 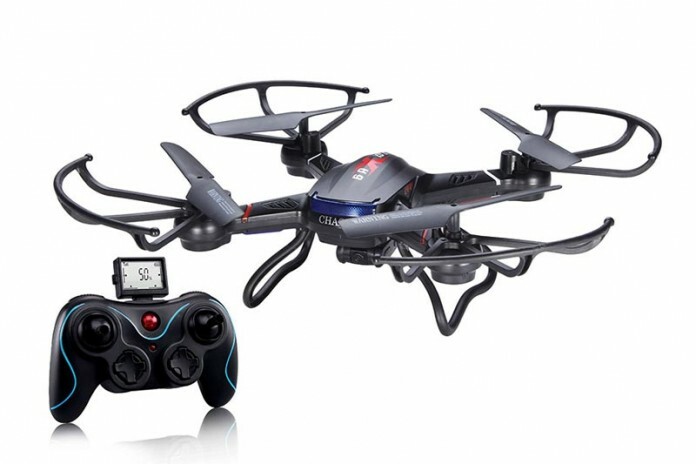 Here are some excellent options that you may want to consider depending on your individual needs. The Easton 2014 S500 weighs about 1.8 pounds, and has a thin 31/32 handle, boasting a -3 length to weight ration, with a pro tack grip which allows for a good pop, particularly due to a good grip. 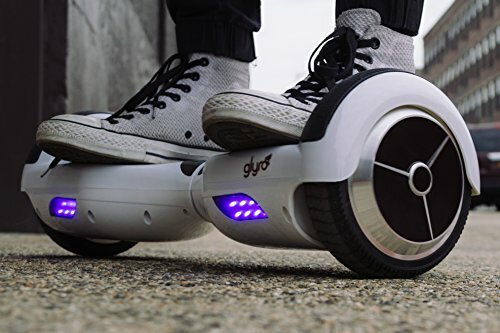 It is ideal for children and adults alike, although some may prefer a baseball bat which is slightly lighter, but for most this does not make much of a difference. 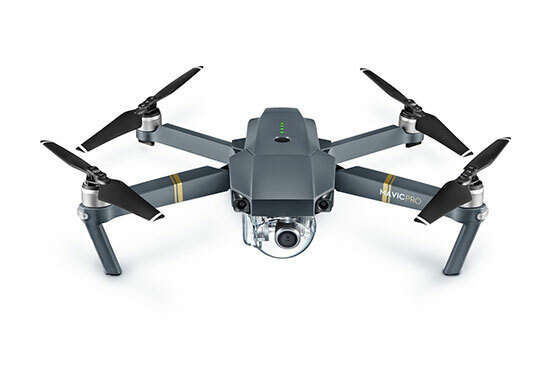 It comes in a nice, bright color scheme of black and grey with a pop of bright green. What makes it different from the other bats is that it is very budget friendly while being durable and high quality. 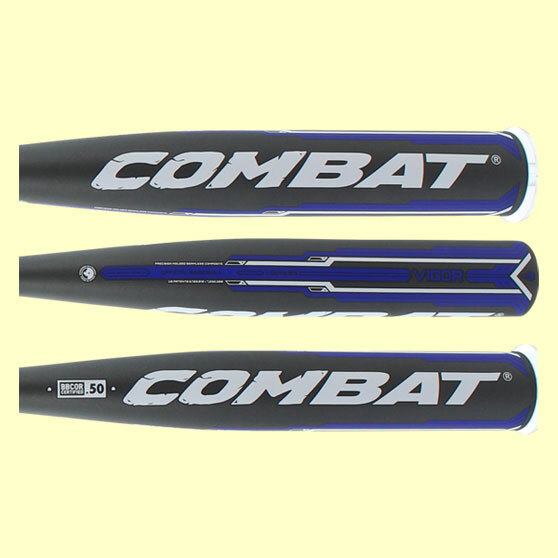 Designed particularly for the high school and collegiate baseball players, this is a relatively heavier baseball bat in a 31/28 size, made out of high quality materials. It is a well-balanced bat, making it a good solid option for the collegiate level players. It helps the ball get a good pop off the bat and helps deliver a good performance. 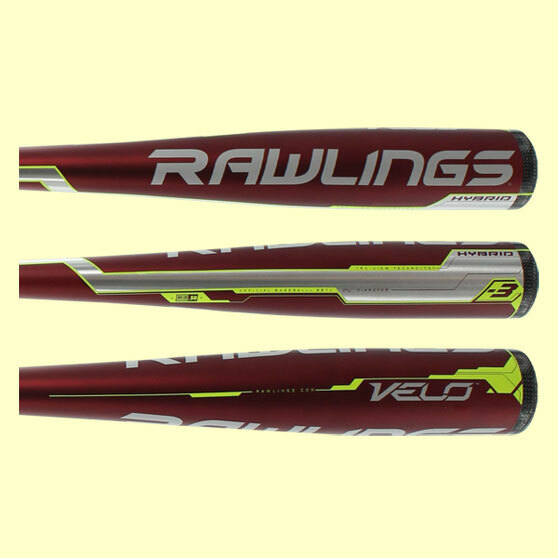 Although the packaging could be improved, the Rawlings Velo could definitely beat Easton in most aspects, other than price. The color scheme and design are definitely a hit with collegiate students, making them more confident in their performance. 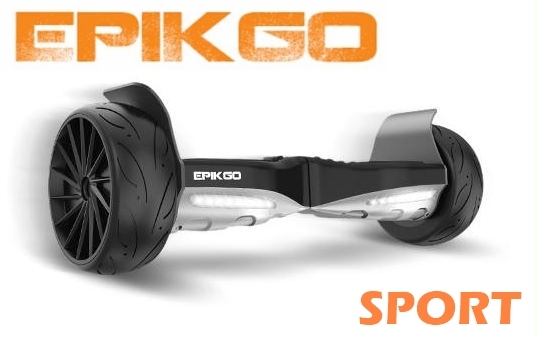 With a length to weight ratio of -3, similar to the Easton S500, this expensive baseball bat gives greater plate coverage. It is definitely worth the price, as this redesigned version of the Demarini Voodoo incorporates a special blend of alloys and aluminum. This coupled with the DeMarini’s D-Fusion Handle Technology makes for a bat with little vibration, a more comfortable grip and helps to get a good pop right off the bat. The specially designed end cap allows for a larger sweet spot, maximizing energy transfers through the swing, and thus, performance. However, one downside to it maybe that it requires much more effort to get a good shot if the ball hits the bat closer to the handle. With respect to its durability, some may have to switch to a newer bat sooner than expected as it may get damaged quickly. 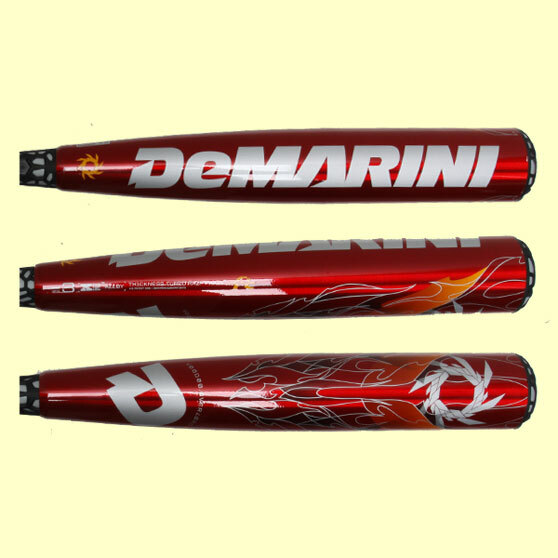 With a trendy silver and orange color scheme and sleek design, the Marucci One is definitely one of a kind. The AZ3000 aerospace aluminum alloy has been specially designed for a better performance of the batter, through its barrel response, which means it provides greater durability than the DeMarini 2015 VooDoo. 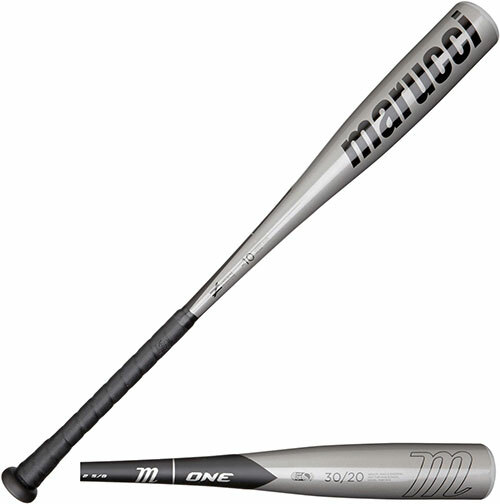 While Marucci is famous for it professionally inspired balance, this particular bat is perfect for collegiate and even high school level baseball as this bat is an easy to hold, easy to swing bat with a greater sweet spot for hitting a homerun. Although this bat provides a better pop and hit closer to the handle, it plays well enough overall. This bat is highly recommended as it gives an excellent performance, is durable and is not very pricey either compared to other high-end bats with similar properties. The Louisville Slugger Omaha is definitely a unique bat in all aspects; the design, the performance and the quality. It flaunts a bold design, with a combination of red, green and sliver, and a lizard skin grip, with a 31/32” handle for a perfect grip and minimum sting. 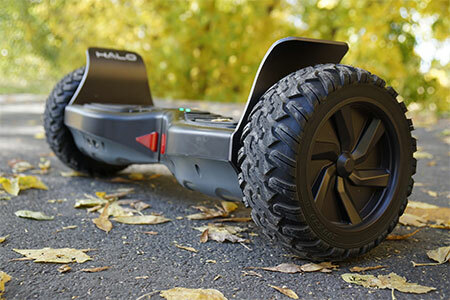 The innovative 7U1 alloy makes it lightweight, which gives it an excellent pop. 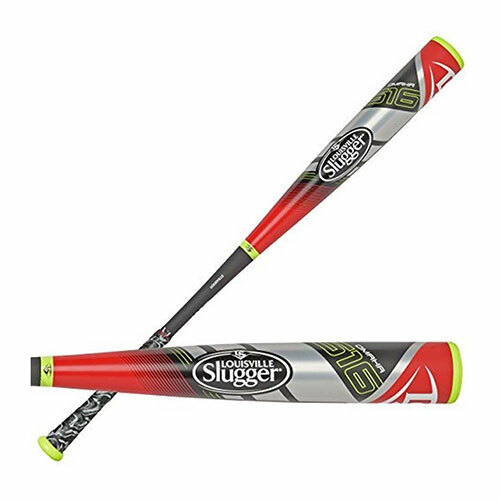 What is exceptional about this bat is that it allows for greater consistency in terms of contact, providing more clean line drives for the batter. The length to weight ratio of -3 makes it for an easier swing for youngsters, and perfect for the high school league players. This bat comes in a very classic black, grey and blue design, and boasts a one piece composite design. This has a single wall barrel construction which, coupled with the extended barrel compared to other BBCOR bats, reduces vibrations. Moreover, the lizard skin grip is definitely an upgrade for this price range, providing comfort for the batter. 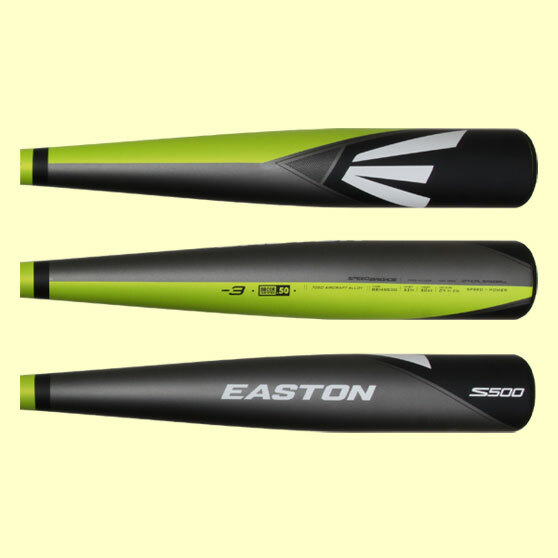 The price of the bat is competitive with the Easton 2014 S500, but is much more advanced and provides a better performance. 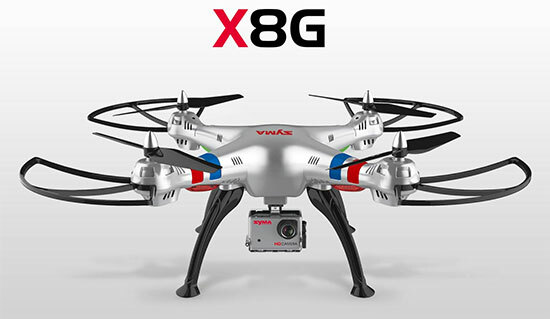 It has a light swing compared to its competition, requiring little effort to get a better pop, and gives an exceptional performance. Combat has used their Precision Molded Seamless Construction Technology to provide consistency in performance, and durability. 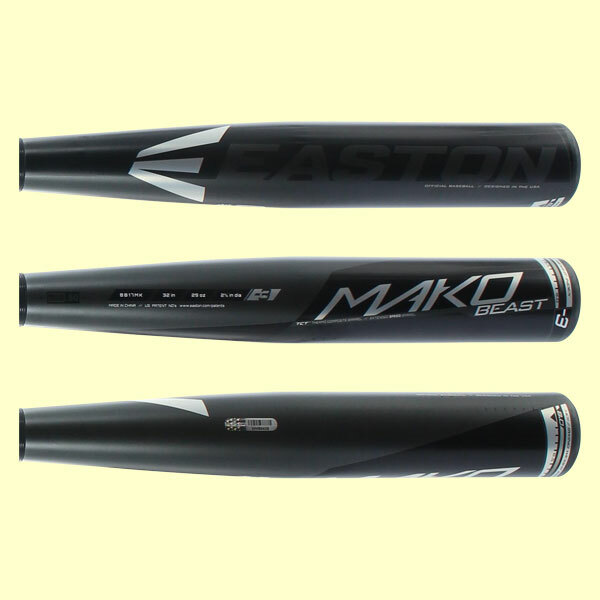 The Easton Mako Beast is definitely one of the best baseballs bats for the high school and college league players- if they can afford to pay for it. This high-end bat comes in a Two-Piece Composite Barrel, providing the fastest swing weight for the game. This newer model is slightly longer that the previous one, but it allows for better performance, and mimics the pop of a wooden bat. The balance of the bat, and its shape, has been designed specifically for the purpose of increasing the speed and distance with the same swing for all. 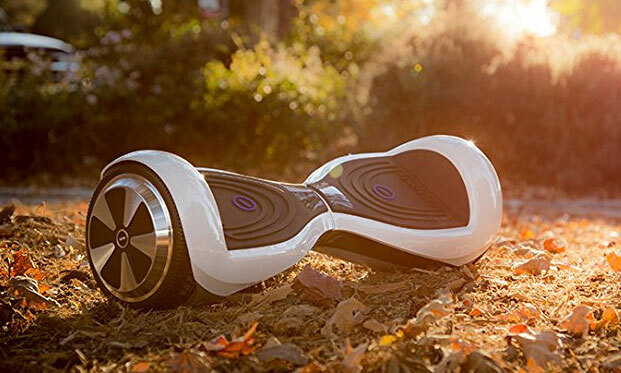 It also comes with a hyperskin grip, providing stability and control. 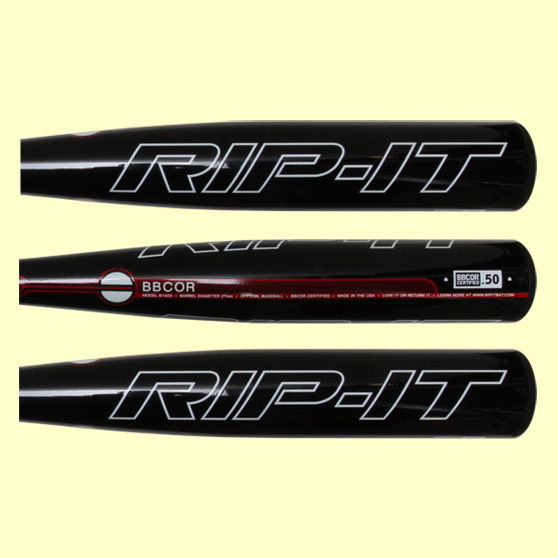 The RIP-IT 2013 is bat that gives you a solid performance with its R1 alloy and its acoustic barrel, giving you value for your more, and the ability to swing more for less. 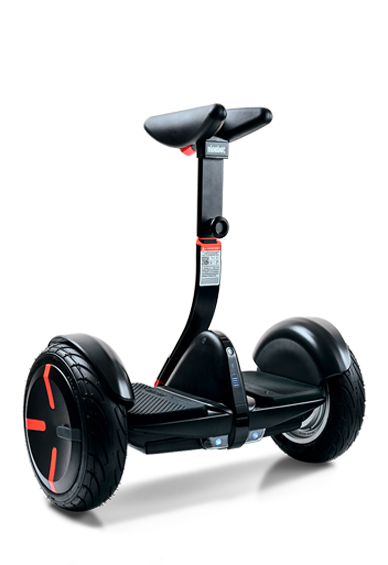 It also boasts a wider sweet spot, making it easier to hit the ball, and get an overall better performance. Although the end cap does certainly pop off after a few hits, but the contact grip still helps prevent any sting, and make sure that the performance is optional. Depending on what your budget is, and the preferences you have in terms of durability, comfort, swing and weight, you can choose the best bat given your constraints. These bats vary in prices from under $100 to over $600.